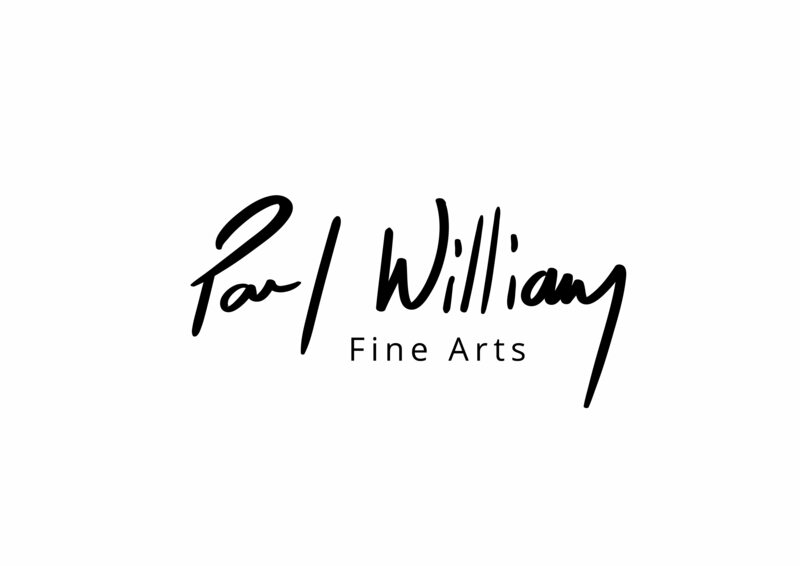 Paul William expresses the temporal in oil paint as a practice of depicting the every-day. In pleinair or through direct observation in the studio, he challenges his interest through a variety of experimental studies from the material to the environment. The subjects often overlooked as being part of the fabric of daily life, have inherently interesting qualities that are revealed through time and his marksmanship. The use of values and contrast allow his viewer to appreciate his composition as a motif rather than a reproduction of reality.